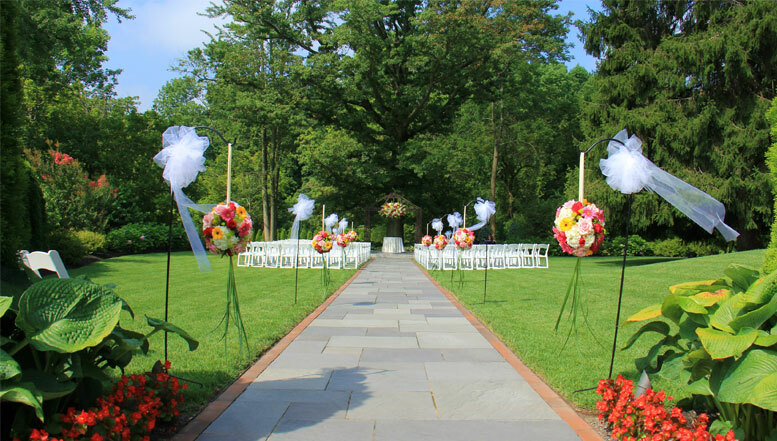 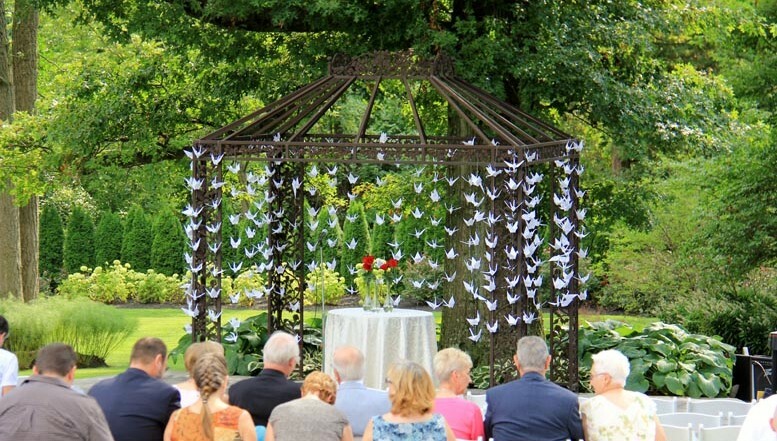 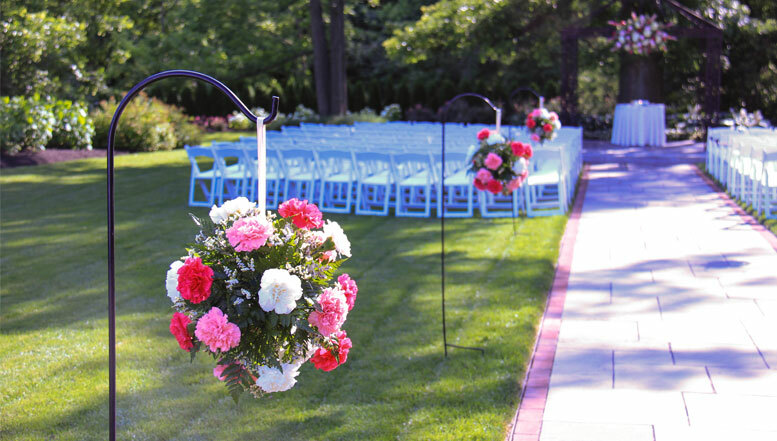 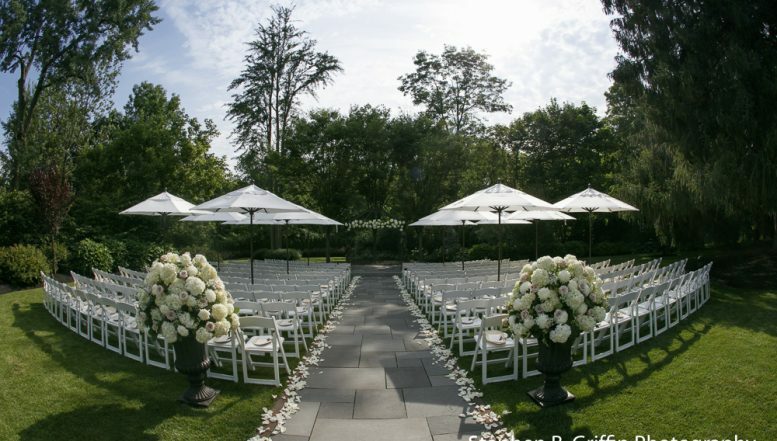 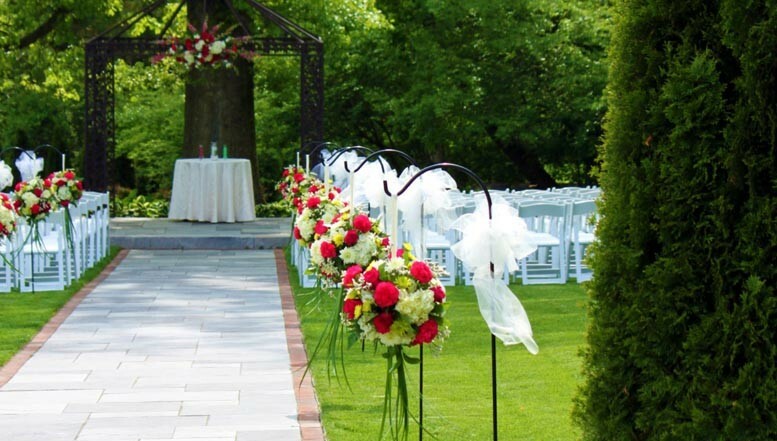 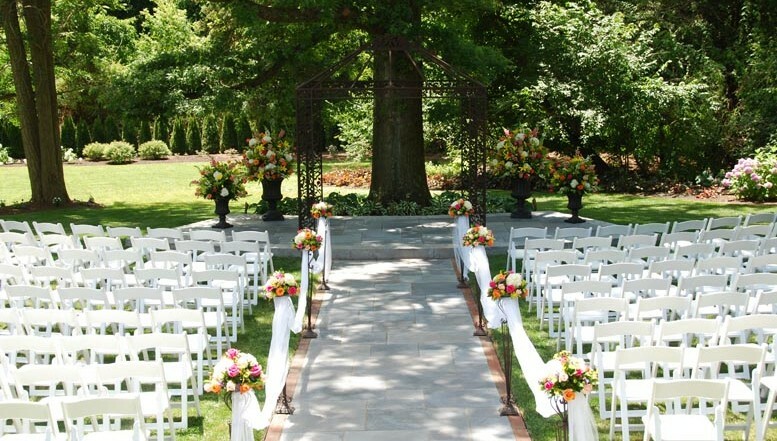 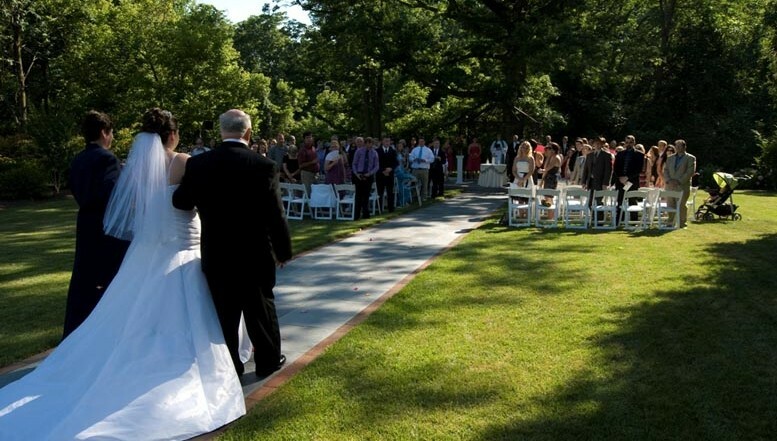 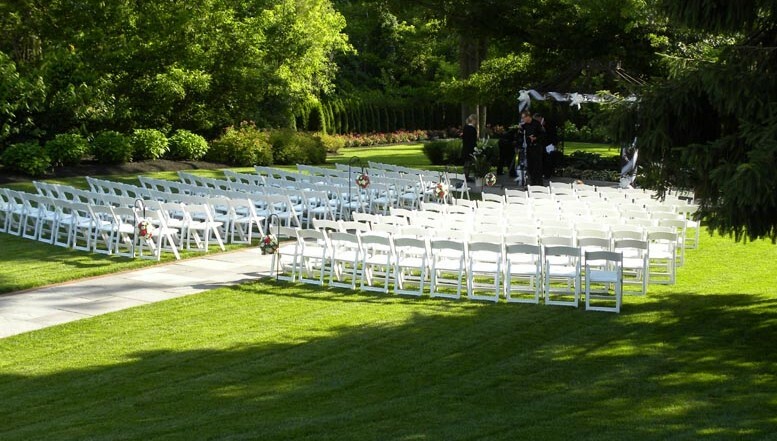 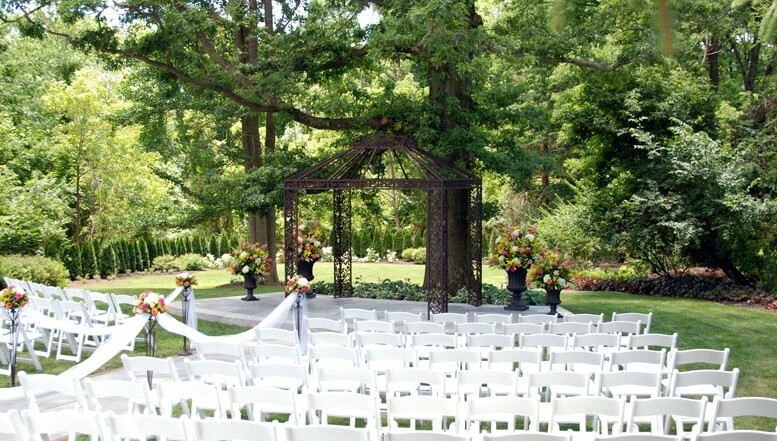 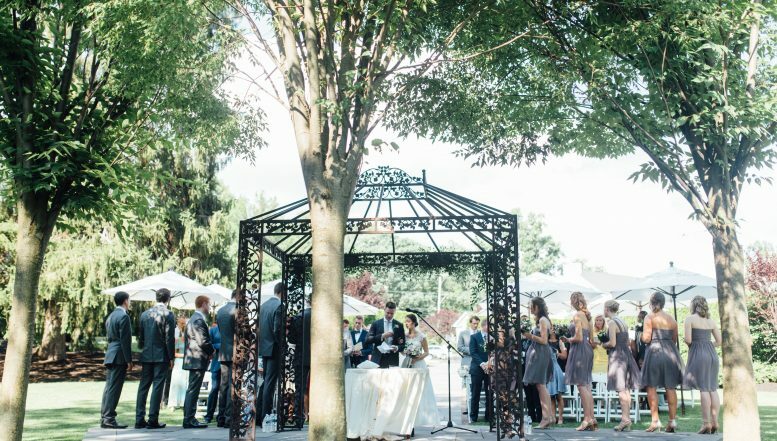 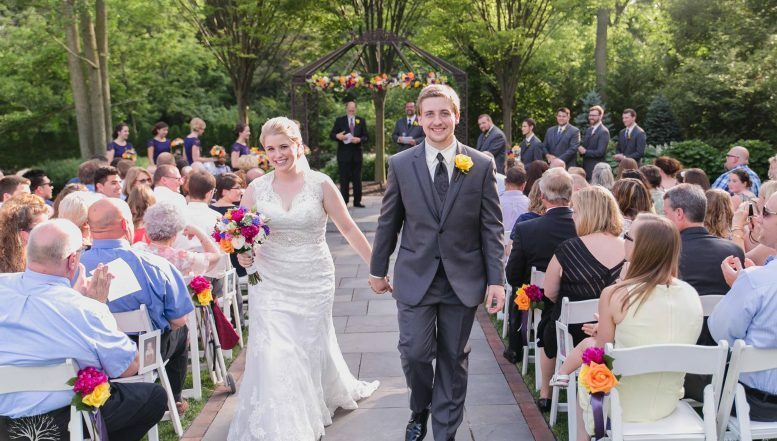 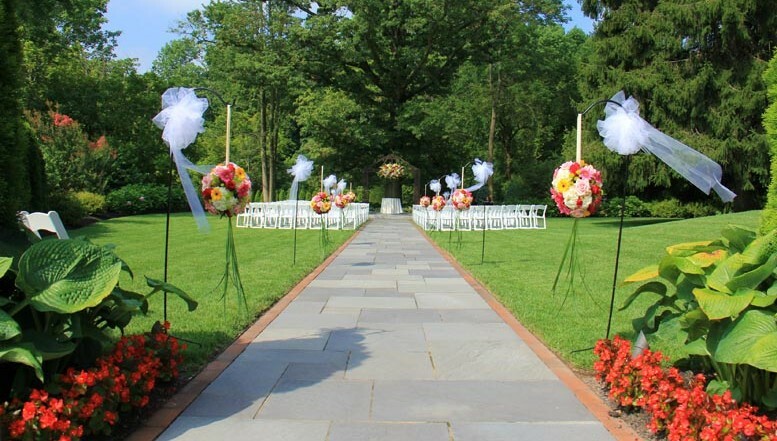 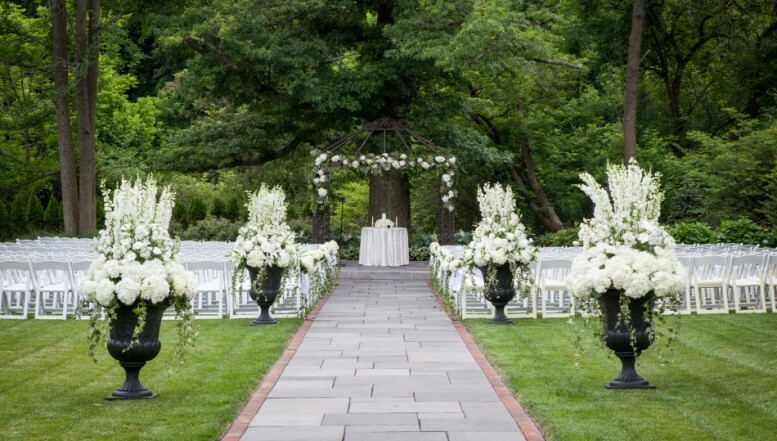 The William Penn Inn’s treasure, Penn’s Garden, is the picture-perfect setting for your outdoor wedding ceremony. 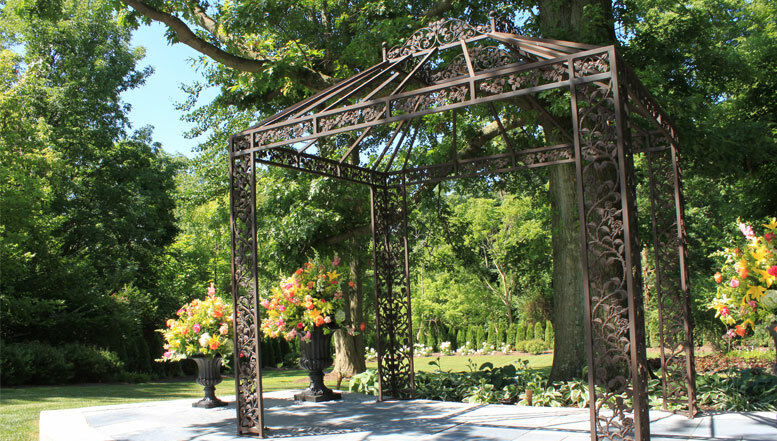 Hidden behind a screen of flowering trees, plants and evergreens, this private garden boasts an 80 foot paved center aisle leading to a wrought-iron gazebo on a raised flagstone platform nestled under a massive oak tree. 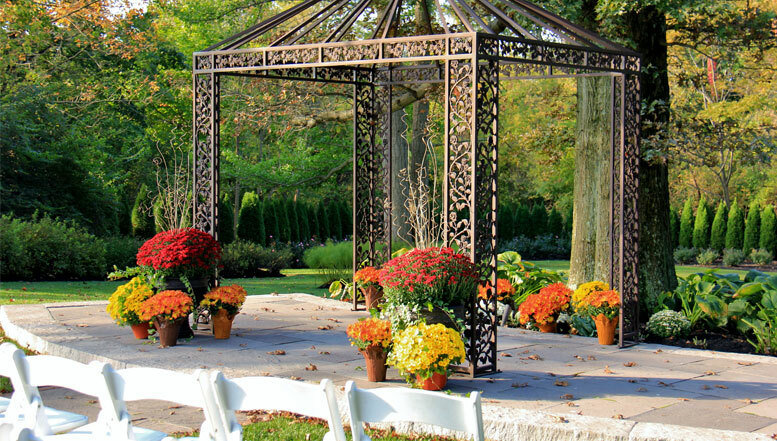 Able to accommodate up to 250 guests, Penn’s Garden is a breathtaking complement to our elegantly-appointed ballrooms. 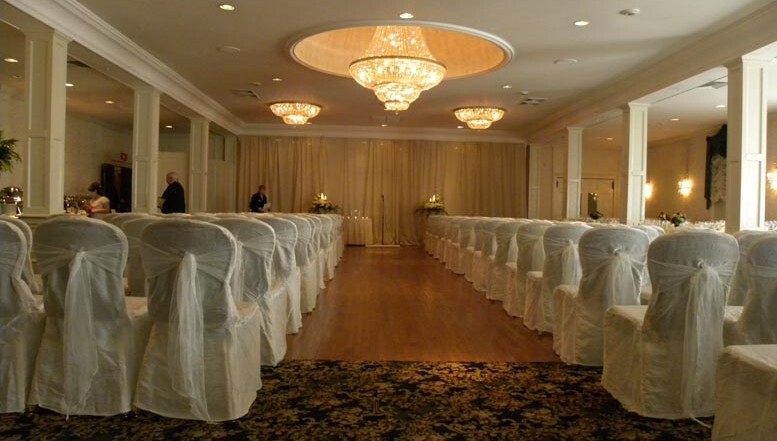 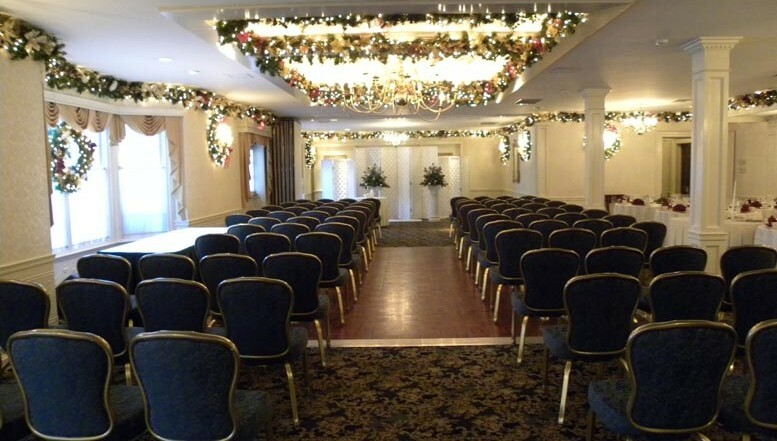 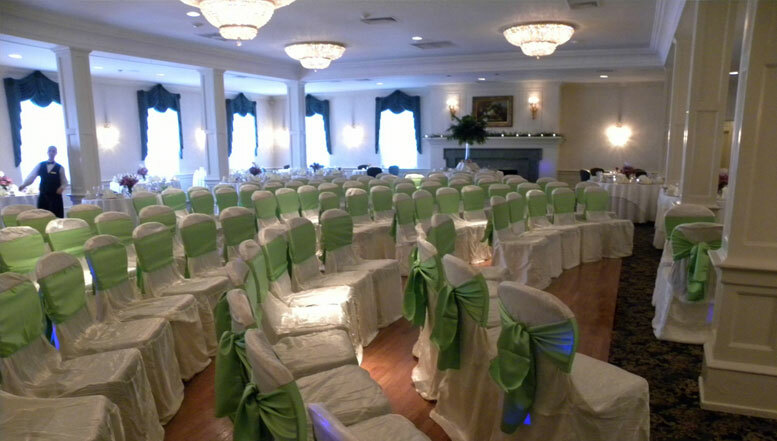 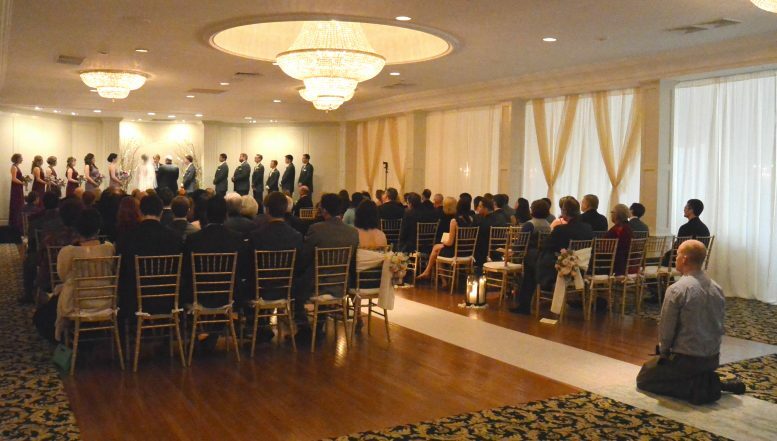 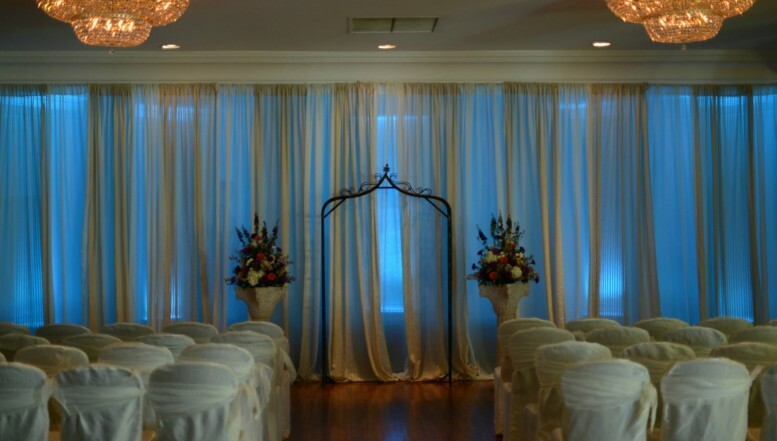 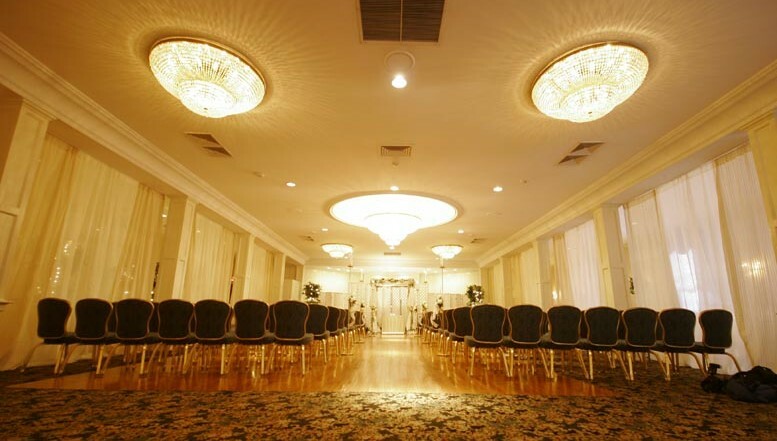 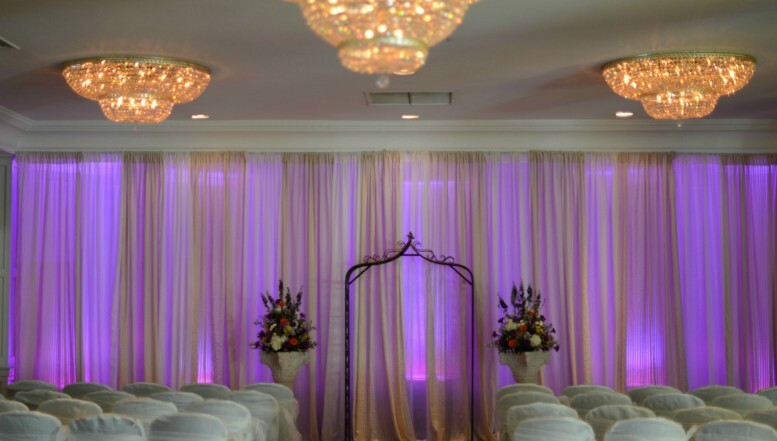 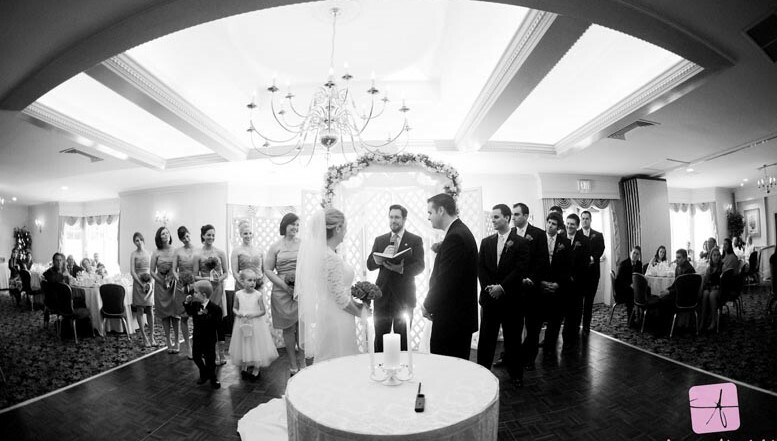 Any of our ballrooms or intimate dining areas are available to provide the appropriate stage for your indoor wedding. 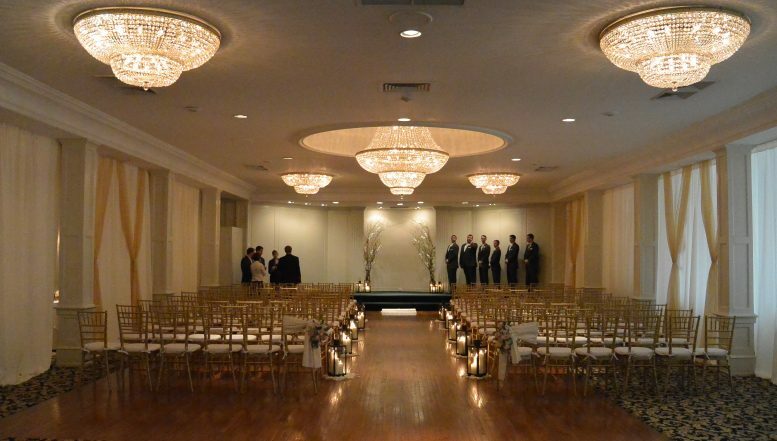 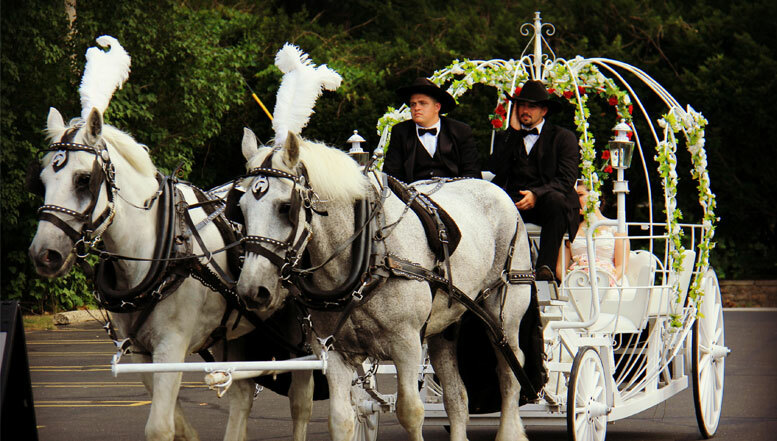 Contact Us today at 215-699-9272 or complete the contact form and one of our wedding specialists will get in touch with you directly to help you plan the ceremony of your dreams.